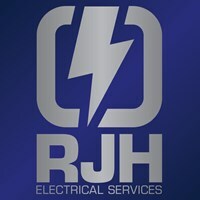 RJH Electrical Services - Electrician, TV Aerials/Satellite Services based in Heywood, Greater Manchester. Our small efficient team can deliver whatever you need. We’ve been trading since 2007 and have gone from strength to strength. Don’t take our word for it our reviews speak for themselves!! !